I'd like to give an overdue mention to Pam Austins who is a woman on a mission to teach longdraw. 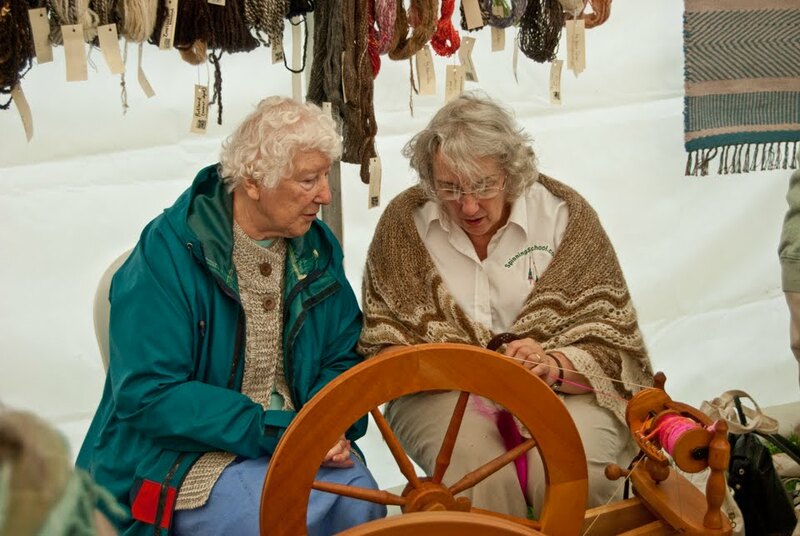 I met Pam at Fibre East when I was spinning a small contribution towards the Woolsack cushions being made in the 'have-a-go' tent. She watched my own 'from-the-fold-not-really-long-or-short-draw' technique and in 30 seconds had me spinning longdraw - fun and fast - and had elevated me to 'star pupil' status. She really has a gift. 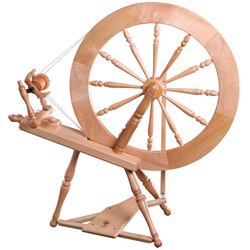 Details of her class and her blog are listed on Hand Spinning News and at the link below.